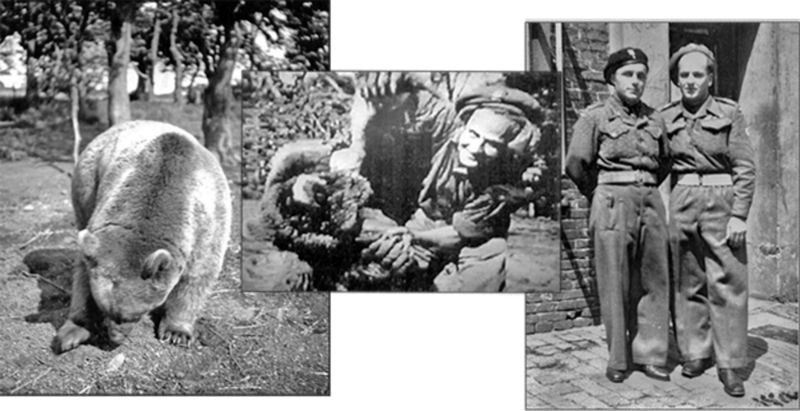 This site is dedicated to Wojtek The Soldier Bear and the men of the 22nd Transport Company, Artillery Division, Polish 2nd Corp.
And also to my father, Dymitr Szawlugo, and is the story of his early life before he married my mother. Like so many hundreds of thousands of Polish people, he experienced the invasion of his country by the armies led by two very tyrannical leaders that were responsible for the deaths of millions of innocent individuals simply to further their own perverted aims. His story is told in my father's own words.